Welcome to Rabbit Circle Farm! Visit us just outside of Nashville, Tennessee and discover what it means to be a traditional farmer in a modern era. Our farm tours are designed to share the unique culture that embodies the American South. We aim to connect farm-curious food lovers with farmers, ranchers, and craftspeople of rural Tennessee. Our guests see firsthand how food is grown and hear from the hard-working individuals who bring food to tables everyday. Our family has lived and loved the land of Robertson County for generations. We know the roads winding between various family farms better than the back of our hands. Born Here. Raised Here. We love to show off our roots. Our classic Tennessee Farm Tour, spend the day discovering the countryside, hearing stories, meeting farmers and observing parts of town known only to the locals. You are sure to meet a few colorful southerners along the way. Every trip to Nashville must experience the countryside, and this is the perfect way to do it. Every tour is a unique experience that changes with the seasons, interests of our guests, and the weather. Our tour guides take pride in knowing the ins and outs of the community. We will visit some local farms, including Windy Acres, a USDA Certified Organic grain farm. We might also stop by tobacco farms, fruit growers, cattle farms, and hemp and indigo. Daily tours leave from the Farm House on the Corner at 10:30am. Heading north aboard a not so shiny Chevy Suburban that our founder, Jennifer Davis says, “is dirty, but in a good way…like cool dirty” when referring to the trusty farm truck. Indulge in pure Southern hospitality on the ride out to the country. You’ll enjoy a truly Tennessee original local lunch at one of our favorite locally owned restaurants, stopping at either Thomas Drugs or Tesha’s Cafe. Tesha and her staff prepare cafeteria meat-and-three every day for the locals. Macaroni and cheese is a vegetable. Thomas Drugs is a town staple. They have been in business since the early 1900s and offer the best hobo float in Tennessee. Think of Joe Diffie’s lyrics in his classic song John Deere Green “Billy Bob loves Charlene in letters 3 foot high …” This is your chance to spray paint those 3 foot high letters. Spray Paint Road is an Instagrammer’s dream, not isn’t listed in any guidebook nor can you find it with your GPS. Riding the back roads is a local tradition. We like to turn up the music, roll the windows down and sing along to our favorite songs . Bring your own playlist or we will introduce you to some local classics. Once we reach our destination, we will hop out and get to work . We provide the spray paint; you provide the art. Profess your love for that special someone or simply leave your mark on the world, your creativity adds to the experience. Experience the back roads and create a unique souvenir for your Nashville vacation. 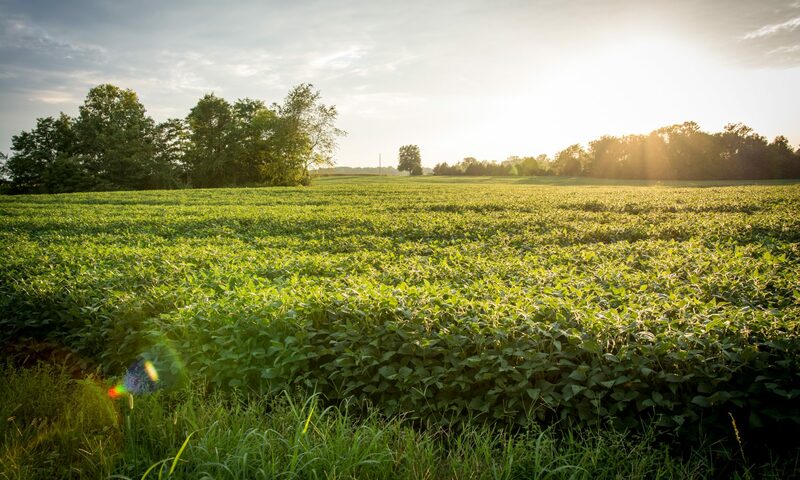 You will have the opportunity to experience a rural the sunset on our return trip to Nashville BYOS (snacks) or we can make a stop at the local market for provisions.